My previous three blogs talked of the concept of Mindful eating and how mindless Eating can be harmful. In my second blog, I talked of why should you eat slowly to enjoy your meal ( https://goqii.com/blog/mindful-eating-slow-down-and-enjoy-your-meal-2/) and shared some tips on how can you eat slowly. The third blog talked of portion control and how to be wise ( https://goqii.com/blog/mindful-eating-control-portions-and-be-wise-part-3/). Continuing in this 5 Part series on Mindful Eating, Today, I will take you through how stress eating can be harmful and should be avoided. Have you noticed why buttered popcorns are sold out quickly during a movie intermission break? Or why the entire packet of Oreos or chips is emptied when you are amidst a sea of emotions? That’s because certain foods can be emotionally comforting. In most cases these comfort foods have high fat and sugar and are low on nutrition. They are still comforting because they hit some neurons in the brain which can lead to false perception of well-being. Turning to food to make you feel better is ‘Emotional eating’. It is not necessarily a bad thing to eat food from time to time- as a pick me up meal or as a reward treat or as a celebration feast. But, if food becomes your primary coping mechanism to ward off your anxiety, loneliness, boredom, anger, frustration, exhaustion etc, and your first impulse, as soon as you are upset is to dig into a tub of ice-cream, it calls for your attention. Feeding your emotion with food may feel good for that moment but, doesn’t resolve the underlying problem. And, more often you may end up feeling worse later than you did before, because of the un-necessary calorie binge you undertook. Not to mention the physical havoc on your metabolism. The guilt-feeling powerless over emotions and impulse eating leads to a very unhealthy vicious cycle, landing one up in physical and emotional misshape. So no matter how hard it looks to break this vicious cycle, it is still possible to make a positive change. All it requires is some effort by you. Be Aware: and acknowledge your habit of emotional eating. If your near/dear ones have pointed out to you or you know it by yourself that you may eat out of emotional triggers, take it seriously! Being aware of your habits is the first positive step. Make a move ahead then and identify- what emotions can lead you to do binge eating. Is it some positive ones like exhilaration, victory, success? Or negative ones like frustration, loneliness, anxiety, depression, anger, boredom etc. Then know your comfort foods- is it sweets, chocolates, ice-creams or salty ones like chips, fries or some junk food like pizza, burger, maggi etc. that drive your emotional cravings. You may come up with multiple choices for multiple emotions and it is absolutely okay. You may also notice that your choice of comfort food is entirely different from others. So accept it. 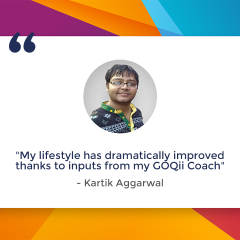 # Maintain a food journal to help you identify your emotions and foods associated with it or use food log feature in GOQii app to get this task done. Know your Hunger cues: Why you wish to eat. The hunger cue can be physical or emotional. 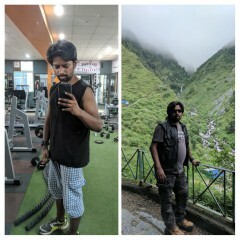 So if your stomach is growling and it’s been few hours since your last meal-eating a salad or any other meal will be good enough for you in the immediate but, if there is no sense of emergency and you can postpone your hunger then you are then likely to stop once you feel full after eating. There are no traces of guilt, your hunger was driven by true physical cues. 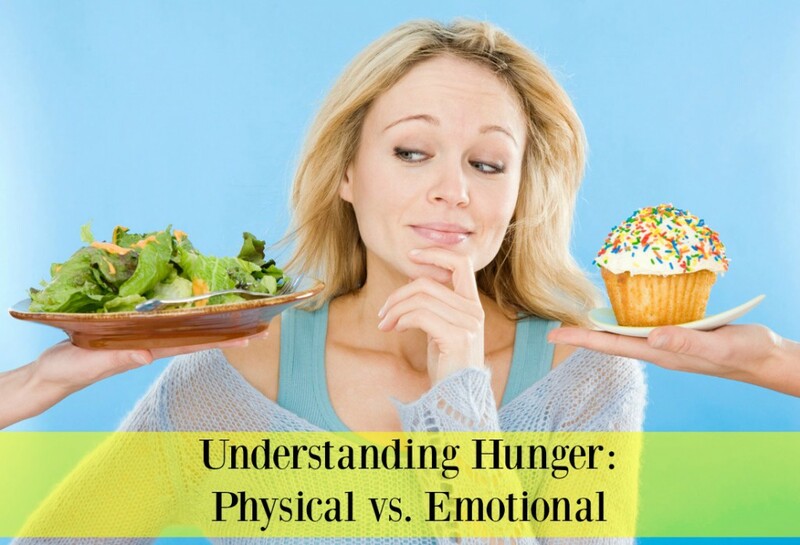 Contrary to this, if your hunger is sudden and urgent and you crave for specific foods like cookies or chips, or specific types of foods like sweets and fried foods and you are likely to over consume, feeling guilty later, you are about to be snacking out of false hunger, then the head hunger is generated out of emotional cues. 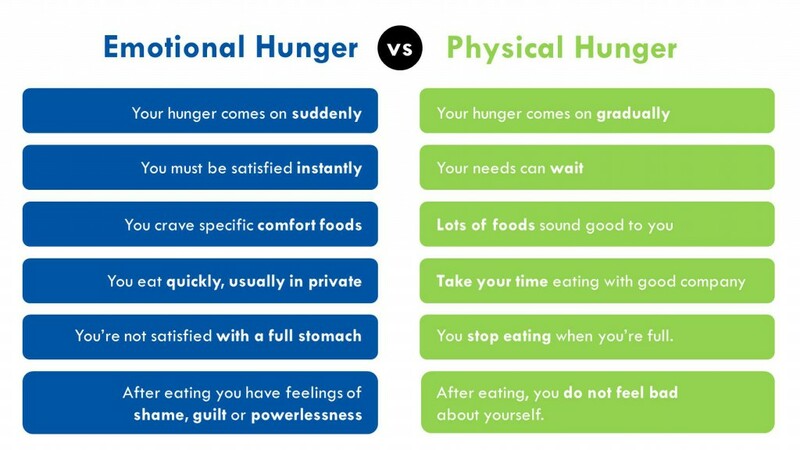 # Next time you reach out for a snack, check in and see which type of hunger is driving you to have it. Cross check: Your next task after you have identified your hunger cue is to ask yourself a question, and get a clear answer for it. This is another way to put a check before the binge. Most times, you may identify that you are about to eat the snack out of some emotions, but, your mind will trick you into believing you are not. So if you are heading for a snack, (and don’t know yet whether you are eating for emotions) just ask yourself – ‘Why I am eating this?’ and then take a deep breath. You’ll know your answer. # If it’s justified hunger, grab something healthy-roasted or steamed. If not and you were eating only out of any emotional trigger-place the dish respectfully aside! Distract: Next step is distract yourself. Once you have put the dish aside, change your location. Go to the next room (from where you can’t see the tempting dish) or head outdoors and distract your mind. 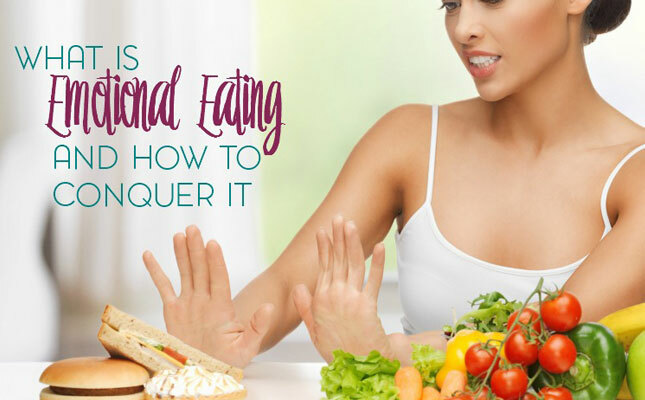 This process is important because you need to find an alternative to food which will fulfil your emotions. If you are lonely talk to someone, if depressed or frustrated, watch some comic movie. If exhausted, get a foot massage or a warm soothing bath, if angry let it out or write it out, if you are anxious, listen to your favourite music and, if you are happy and feel like rewarding yourself, indulge in your hobby. #You can also do some window shopping , reading, walking, exercising, meditating, or taking a nap which will give time to pass off the emotional storm and make you a stronger self- one who has more willpower to cope up with his/her feelings. Giving In: Emotional eating is after all an automatic and virtually mindless eating habit. At times even before you can grab hold of yourself, you may polish off half of the tub of the ice-cream in that tornado of sentiments. But, then, if you can take a moment to pause now when you are hit with a craving, you’ll be equipped to make a different decision next time. #When you are giving in, just pause for a minute and reflect back. Don’t shut out, wait. (Because forbidden is extremely tempting, shutting out will make you powerless to make a mindful decision later). While you are waiting, check upon yourself, what’s going on in your head? How are you feeling? Even if you eat after this reflection, you’ll have better understanding of why you did it. This will prepare you for a better response next time. If you approach your feelings with kindness, reining in emotions is not a difficult task. Listen to your emotions, accept them even if they are negative and when you do so, your body will understand that it doesn’t need to overeat to comfort itself and/or protect itself from powerful feelings. 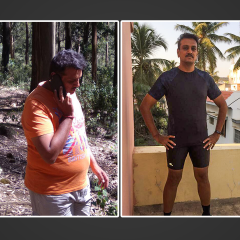 Learning to mind your mood this way will enable you to repair your emotional responses and physical fitness and in this journey seeking help from experts or your personal coach may bring a turning point. So reach out if you need help and forever enjoy a better physical and mental health! Tomorrow, in the last of the blogs in the 5 part series, I will tell you about connecting with your meals and will share tips on how you can transform and change your relationship with food for the better. Nice very well explained and illustrated Information . Or most of time people around u want to make you happy. There mind is also involved. 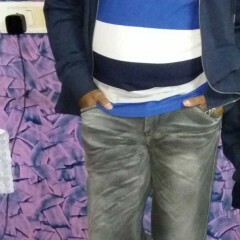 Where Guest are over requested​. It is absolutely okay to oblige anyone offering you a snack or beverage, food is a bonding factor afterall! But practice moderation with such offerings (so have only a small piece of snack offered or reduce portion of beverage/lassi)and later attempt to eat clean for rest of the meals of the day. And if you are learning to wean off any particular food dishes (like sodas/cold drinks/excessive beverages/sugar treats etc) for good, then a polite but firm No to the offering is a wise way out. It will help you maintain the self discipline and people around you won’t be offended if you reassure them that you are happy following the mindful eating practices.